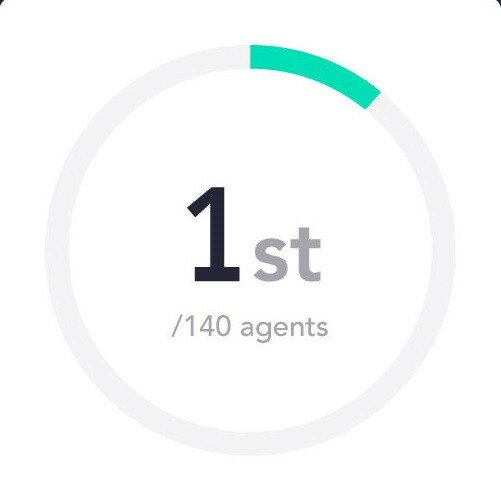 Lovett Estate Agents in Bournemouth are delighted to announce they are in number 1 in Rightmove for Sales in their core area. 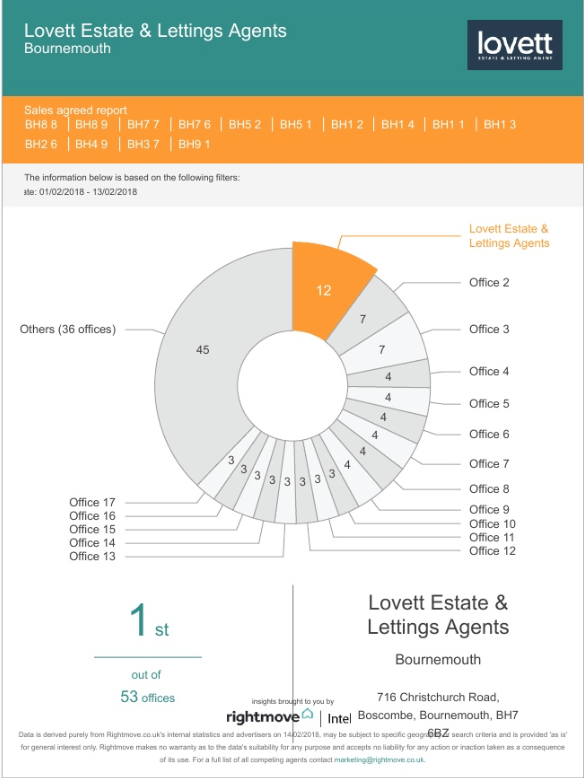 Lovett are currently leading the way on sales agreed, starting March with a bang, ahead of 52 competitors in the area! As a result they are now asking home-owners to consider the opportunity around them that there are hundreds of buyers waiting to buy homes just like theirs. Lovett requires more stock of all property types for awaiting buyers. Their list of buyers grows daily and so it’s the perfect time to put your home on the market. 10. 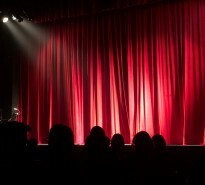 Local events, projects and charities sponsored in the local community to give back and raise awareness of our company and by association our property register. The Sales Team have started the year as they mean to go on and they would be delighted to prove their award-winning customer service to you. 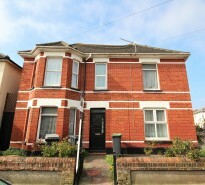 As established, trusted Estate Agents in Bournemouth we understand the property market and have experienced its changes. We believe we can help you with your property journey and would be delighted to be of service.